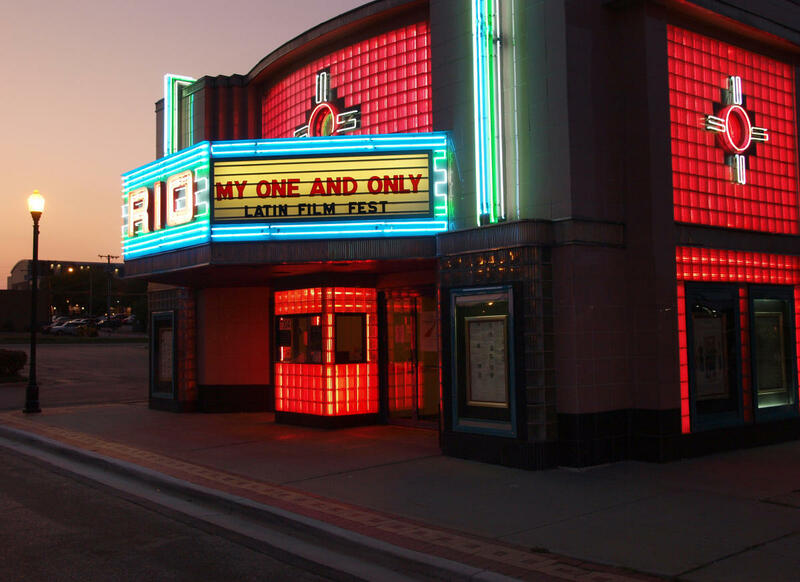 The Rio is a local vintage favorite for watching indie flicks, documentaries and even the occasional mainstream film. Its fitting location in charming and historic Downtown Overland Park makes for a perfect date night. For showtimes please visit the single-screen theatre's website.